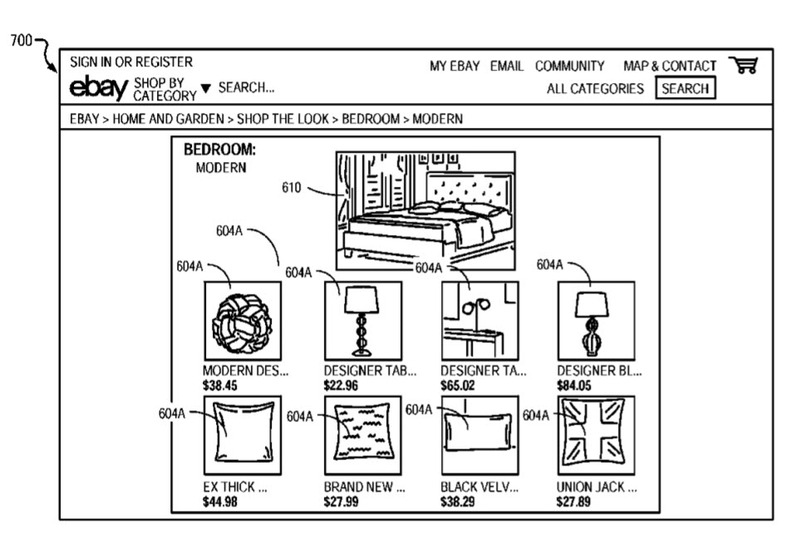 The following image from the patent filing illustrates eBay’s thinking on the technology, showing a bedroom and items in the room that a shopper might wish to buy. 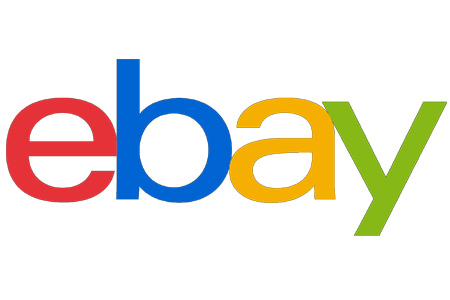 The patent filing is a reminder that eBay has a lot of Intellectual Property that presumably adds value to its portfolio. another stupid waste of money. fleecebay will botch this big time.